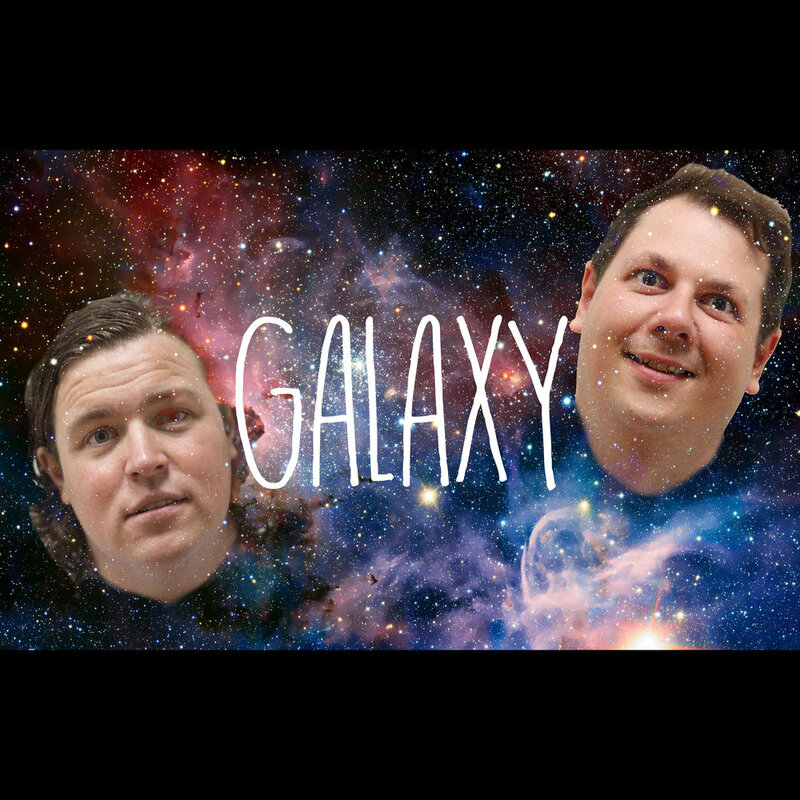 Galaxy is back with a shiny brand new sketch show! Their previous three sketch reviews all had succinct themes, but this one is just pure good old goofing around. Oh shoot, that's another theme, oh well, it'll be Galaxy's funnest one yet!